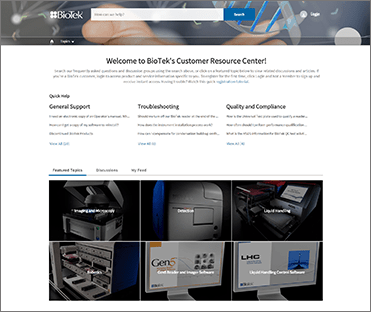 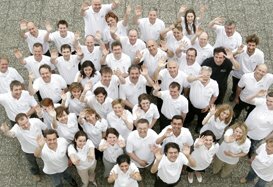 BioTek’s Cytation3 Awarded SelectScience Drug Discovery Product of the Year! 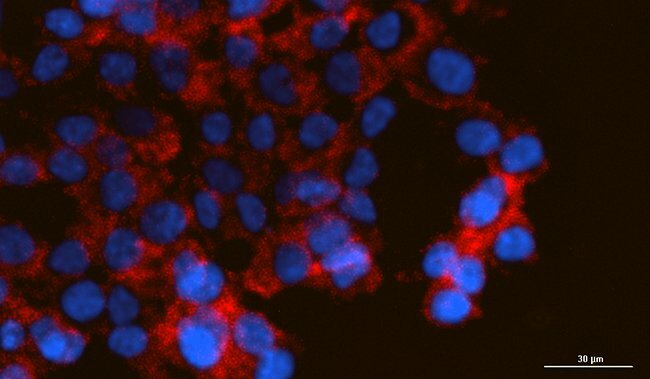 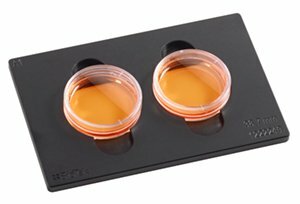 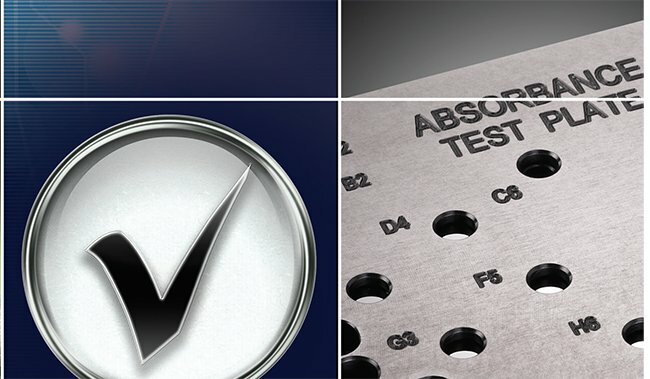 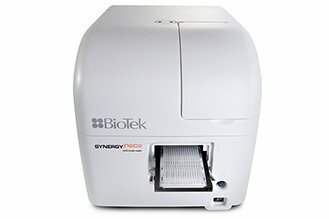 The award recognizes products such as BioTek’s Cytation3 and last year's winning Synergy Neo, as significantly contributing towards laboratory efforts around the world, and is nominated and voted for by drug discovery scientists. 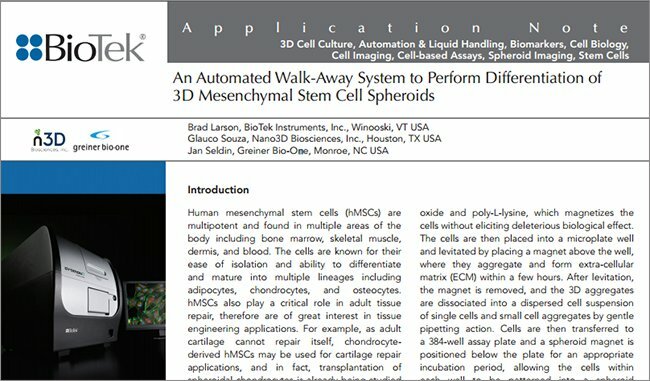 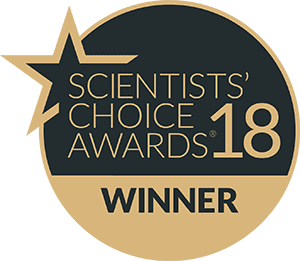 SelectScience presented the award to BioTek’s European Managing Director, Dirk Frese, who noted, "We are very grateful that scientists voted for the Cytation3; that's the best response you can get when developing a new product." 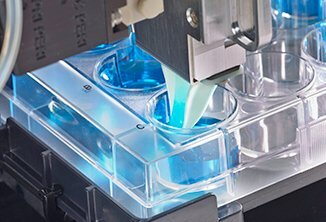 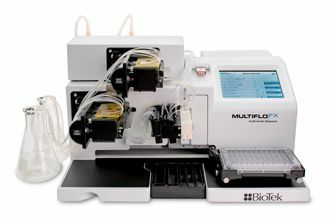 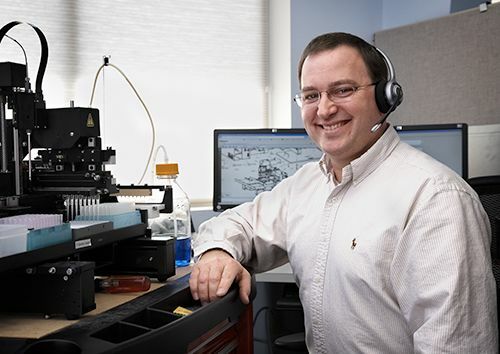 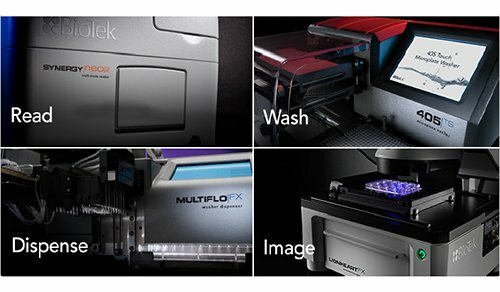 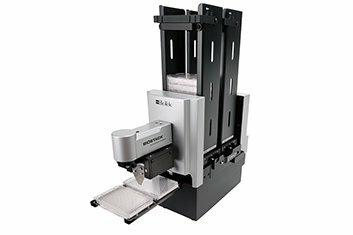 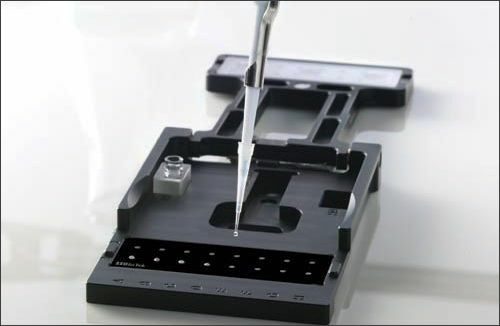 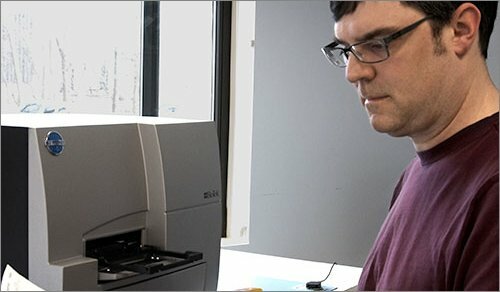 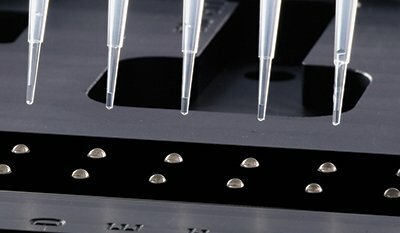 The unique patent pending design of Cytation3 combines automated digital microscopy and conventional multimode microplate detection in one modular and compact instrument. 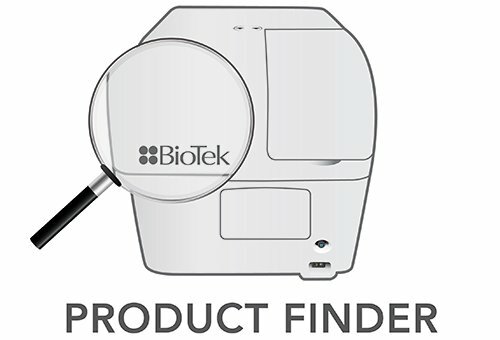 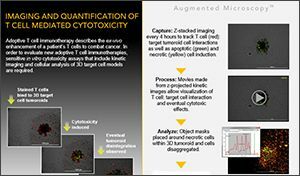 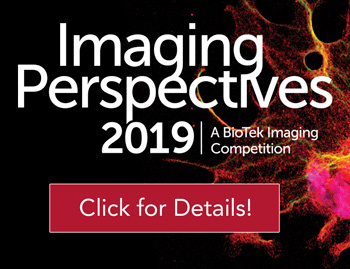 Fluorescence and brightfield imaging capture phenotypic and other cellular data, while patented Hybrid Technology™ combines filter- and monochromator-based optics for true multi-mode detection and meaningful quantitative data. 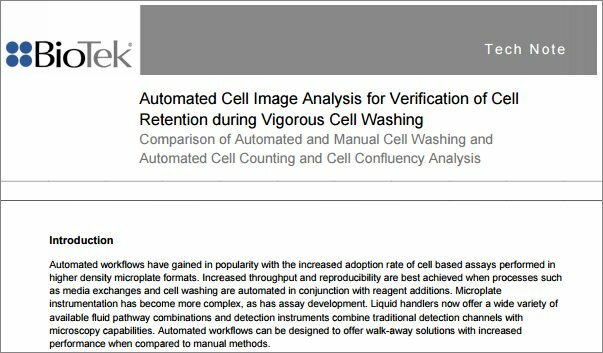 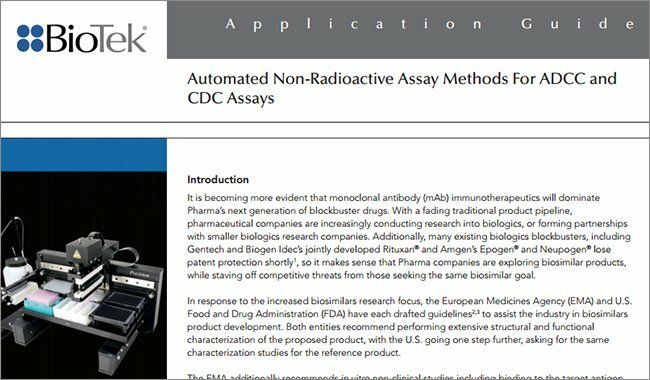 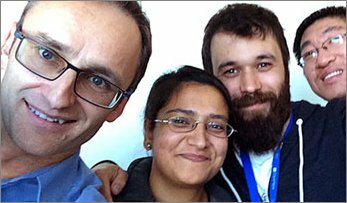 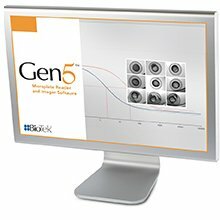 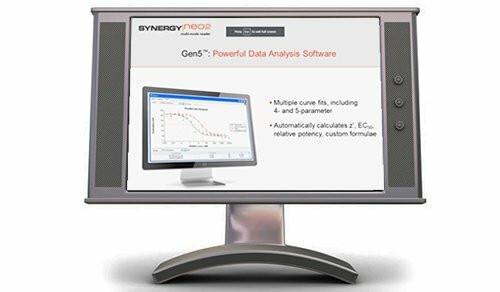 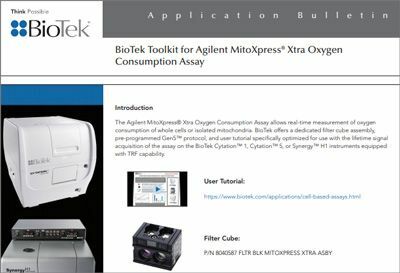 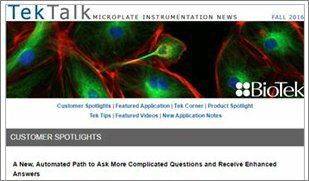 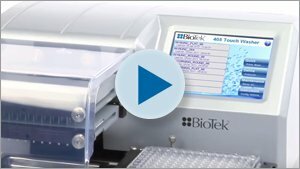 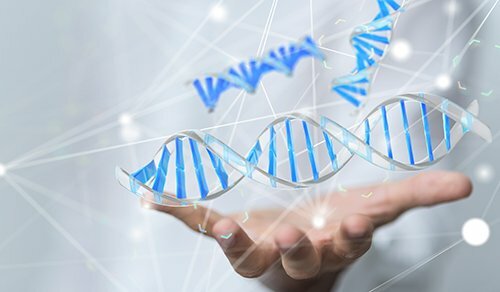 This unique, parallel data acquisition platform allows scientists to collect more meaningful data, increase workflow efficiency, and reduce experimental time like never before. 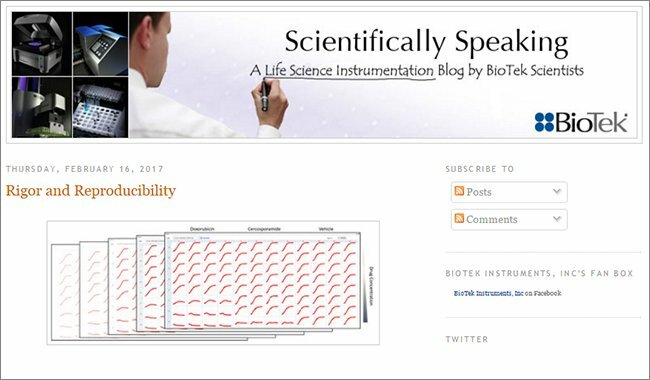 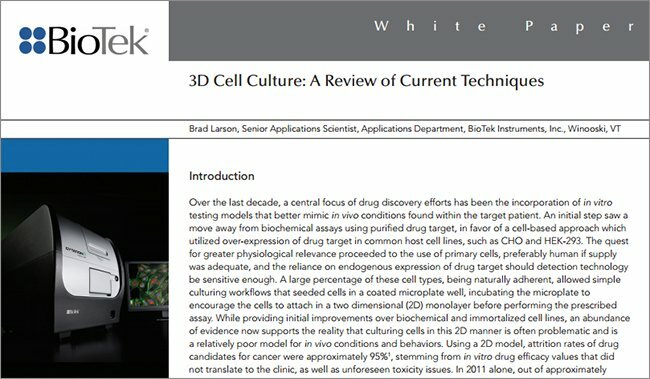 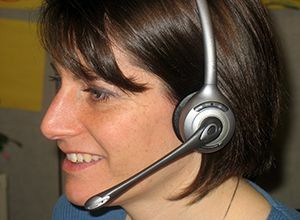 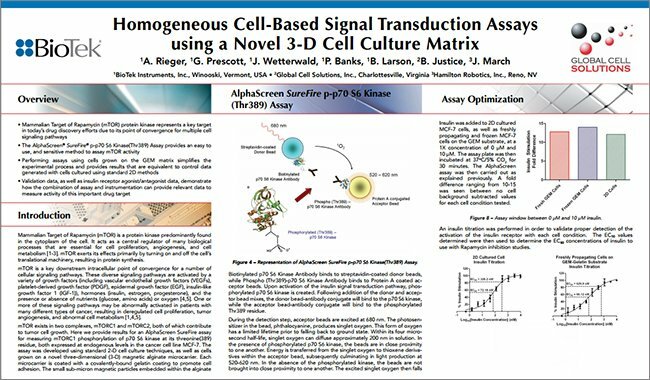 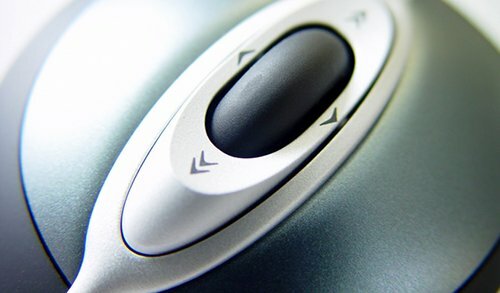 Additionally, a hit-picking function selects only cells meeting a pre-defined threshold for further analysis, thus saving processing time and valuable data storage space.